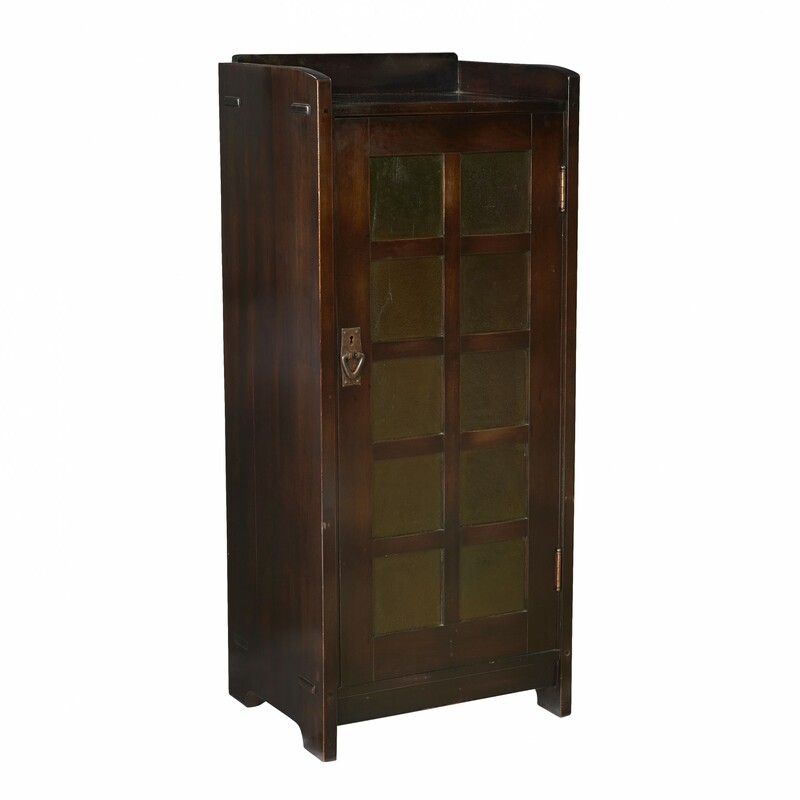 music cabinet, #70 | Toomey & Co.
We will be in touch soon regarding your query. Follow Toomey & Co. Auctioneers. Follow Toomey & Co. Auctioneers. © 2019 Toomey & Co. Auctioneers. All Rights Reserved. Keep in touch with Toomey & Co.
Sign up to be the first to hear the latest news about auctions, events and more.